Get ready to engage in electronic combat! With multi-level arenas, challenging courses, special effects, themed missions and the latest technology, laser tag continues to be a very popular option for birthday parties. 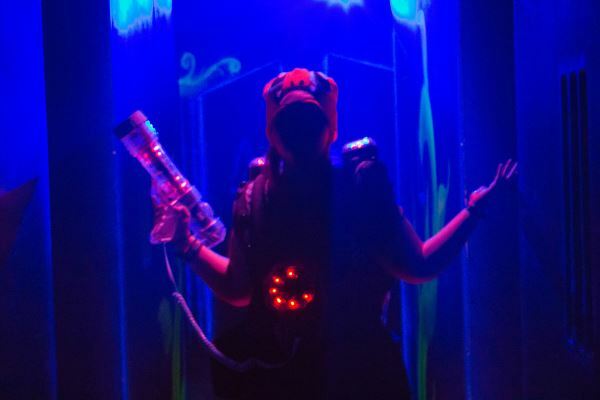 KidsParties.Party features family laser tag fun centers, party places and arenas in Orlando, Florida that will provide a thrilling experience for your guests. Want to know the best laser tag games? Scroll below to find out! 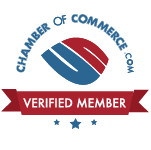 If you are a laser park or venue located in Orlando, Florida that offers heart-pounding, cutting-edge experiences for kids and teens and you would like to list your party packages, we want to promote you right away! You can be featured on KidsParties.Party by registering for an account or calling us at 732-298-6015.